Copper Creek Builders, LLC is a land development and construction company, owned and operated by Chris Colman and Silas Colman, a father-son team, who have been in business together since 2002. By starting with raw land, they can integrate the site and home design to create a seamless fit for each home in their communities. When customers choose a Copper Creek community, they get much more than a square stucco box surrounded by asphalt streets. Copper Creek Communities are designed first and foremost for people, rather than cars, where you’ll find beautifully manicured parks and gardens, surrounded by charming craftsman style homes. The homes have front porches where people can enjoy conversation with friends, family and the occasional passerby. The streets are designed to slow traffic, making them safer for pedestrians and energetic children. They also offer a broad range of home plans for their customers to choose from. 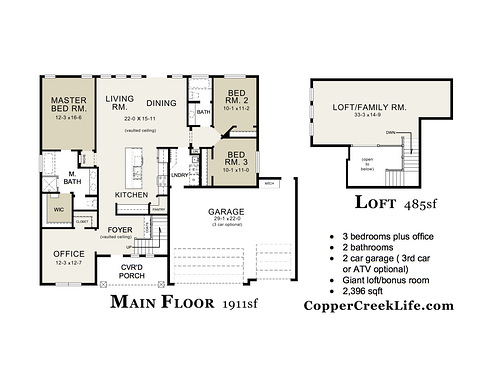 Copper Creek homes have the design detail and finishes you’ll find in a custom home but without the custom home price. While Copper Creek homes look great, its the features behind the walls that make them really stand out from the competition. They offer a wide array of energy star features that make their homes more comfortable to live in and less expensive to operate. Finally, to make sure the home building experience is simple and enjoyable for customers, they have a professional design team that has curated multiple design themes for each plan, from vintage to modern farm house. 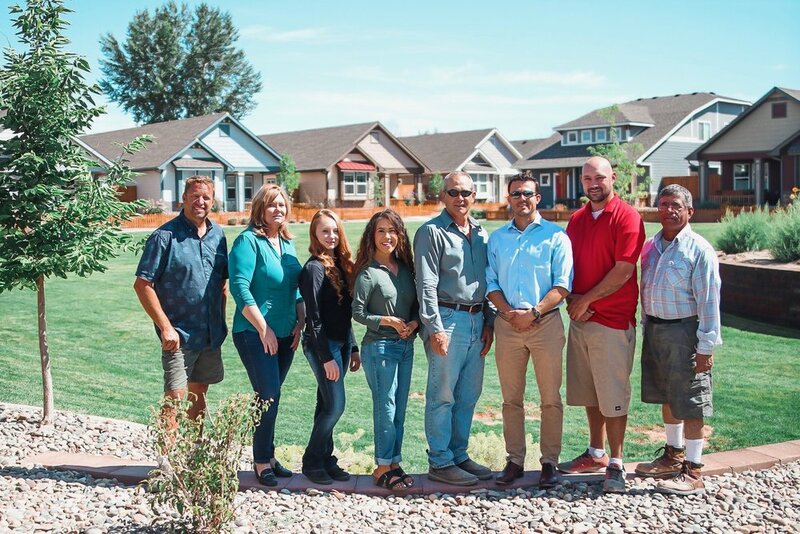 Copper Creek Builders has gone to great lengths to build an all-star team, from the office to the field that helps to make sure homes are built on-time and on budget. Master bath features floor to ceiling custom tile, slipper tub, quartz countertops and Moen Rain head shower.